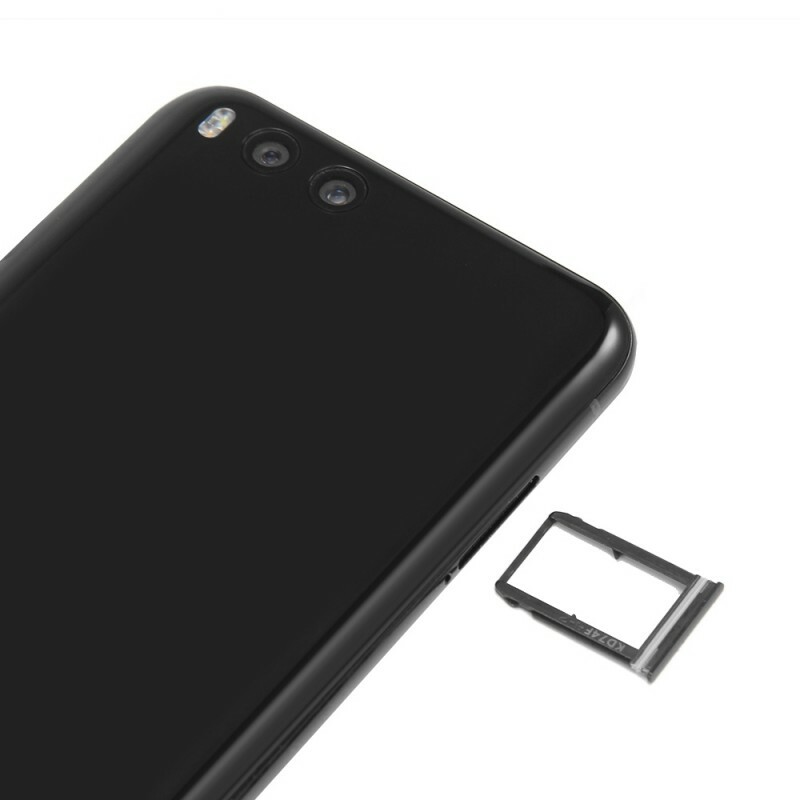 High Performance + High Speed + High Storage Capacity = Low Cost? 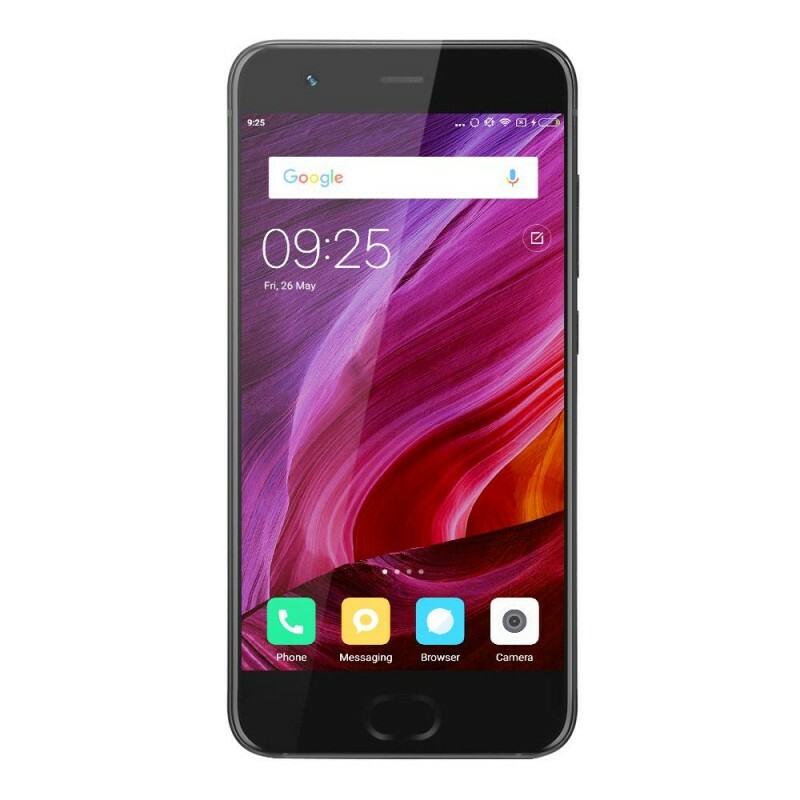 -The Mi 6 will blow you away. Let's see what it can do for you.. 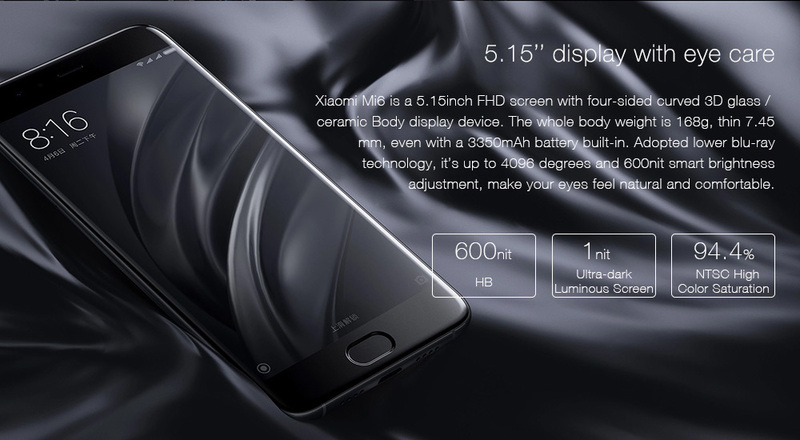 Display: So the Mi 6 has a 5.15" 1920x1080 Pixel FHD screen with a PPI of 428. The large but not overbearing screen will provide you will beautiful graphics. 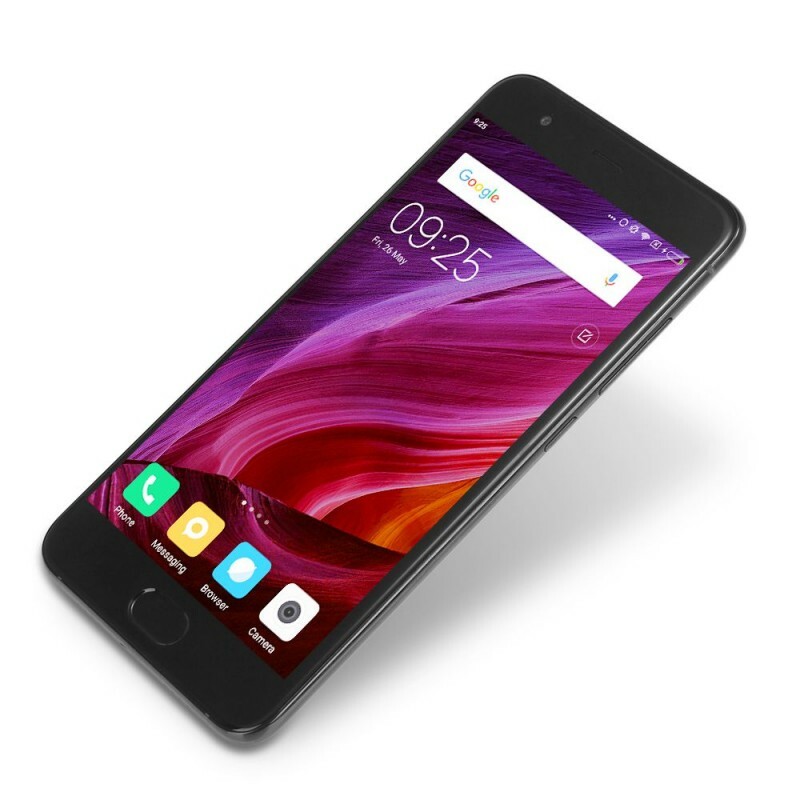 System: The Mi 6 runs on the MIUI 8 (Base on Android 7.1 OS) using the Octa-Core Qualcomm Snapdragon 835 processor. This processor along with the Adreno 540 GPU gives the Mi 6 incredible processing power. 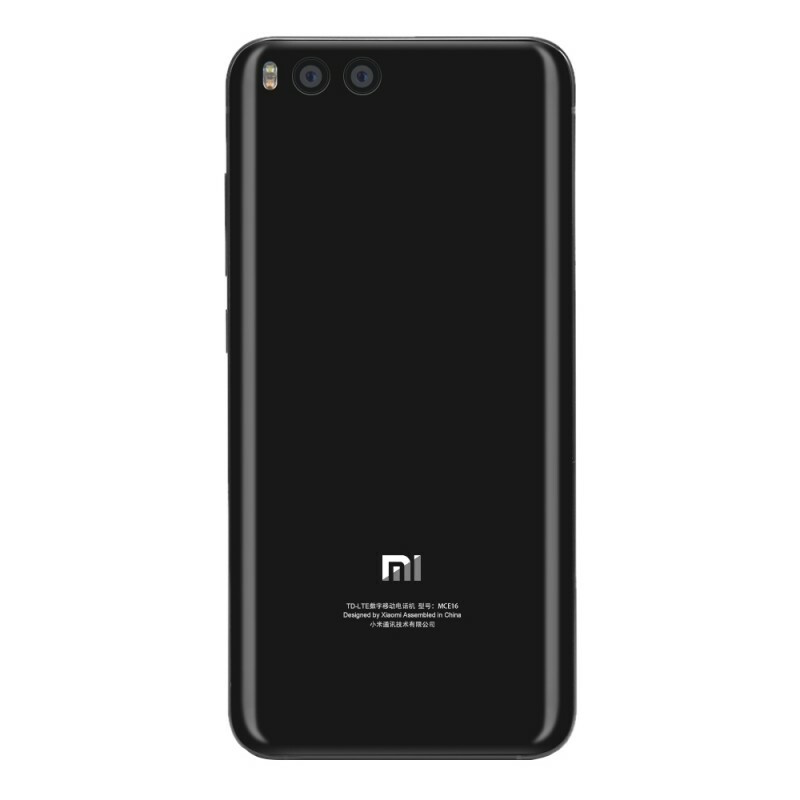 Don't forget, this model of the Mi 6 has a whopping 6GM RAM and comes with 64GB or 128GB ROM. 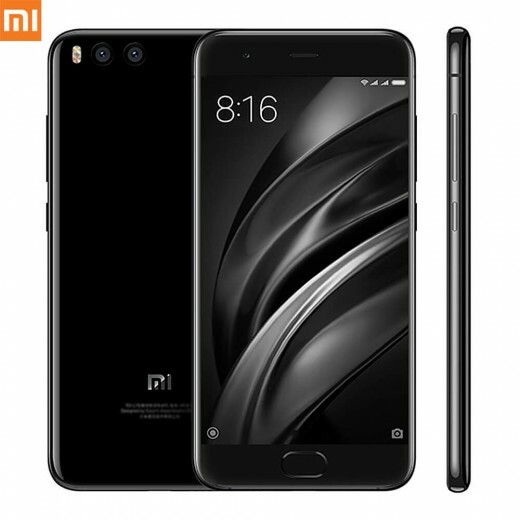 So it's safe to say this is a high-performance smartphone. 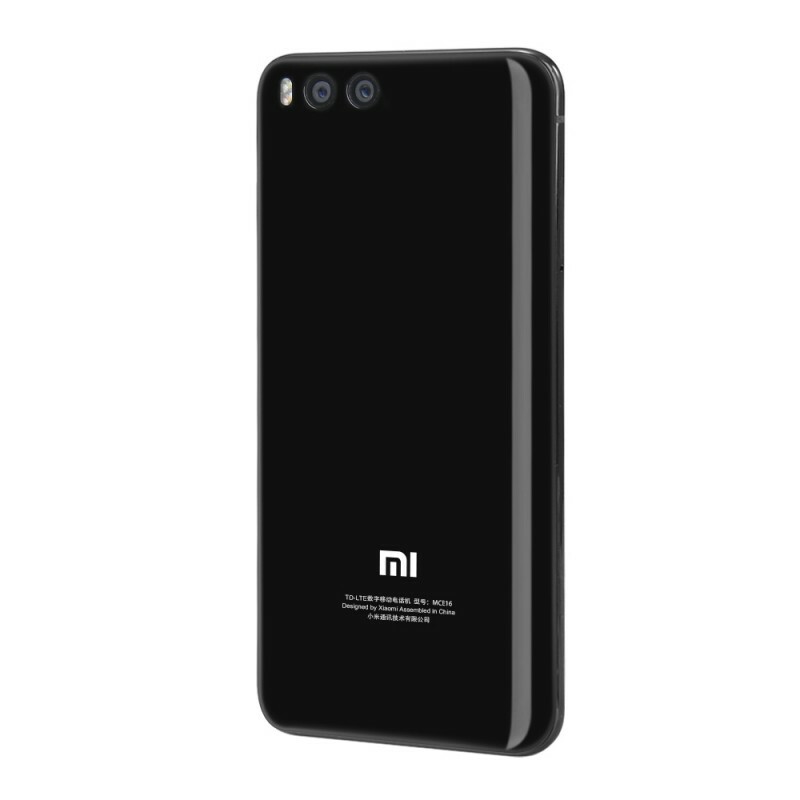 Cameras: The Mi 6 has a front 8.0MP camera with dual 12.0MP rear cameras. 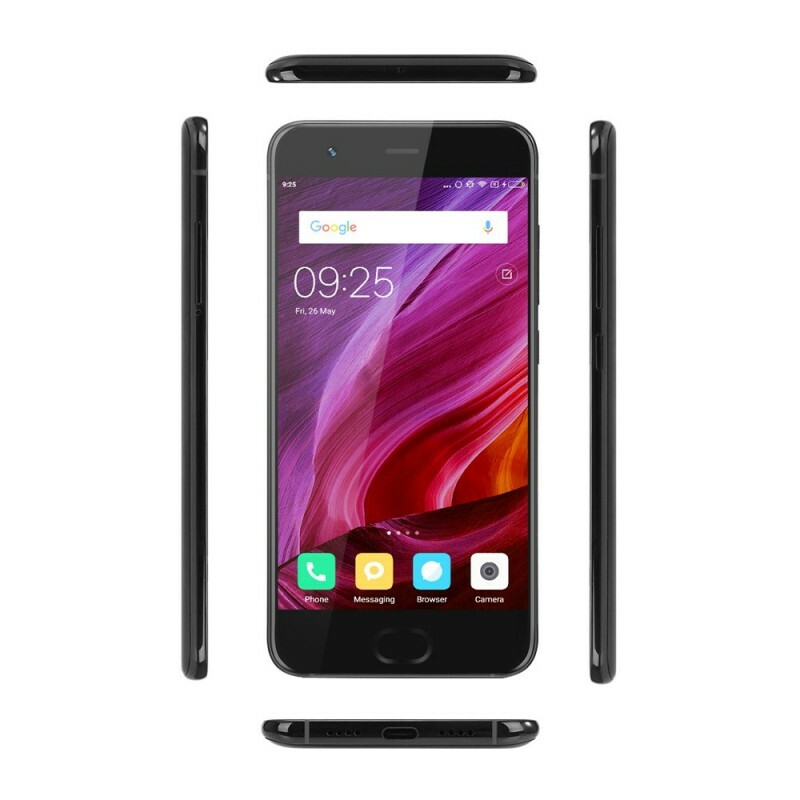 This fully loaded camera setup will allow you to take a wide range of different styled pictures. 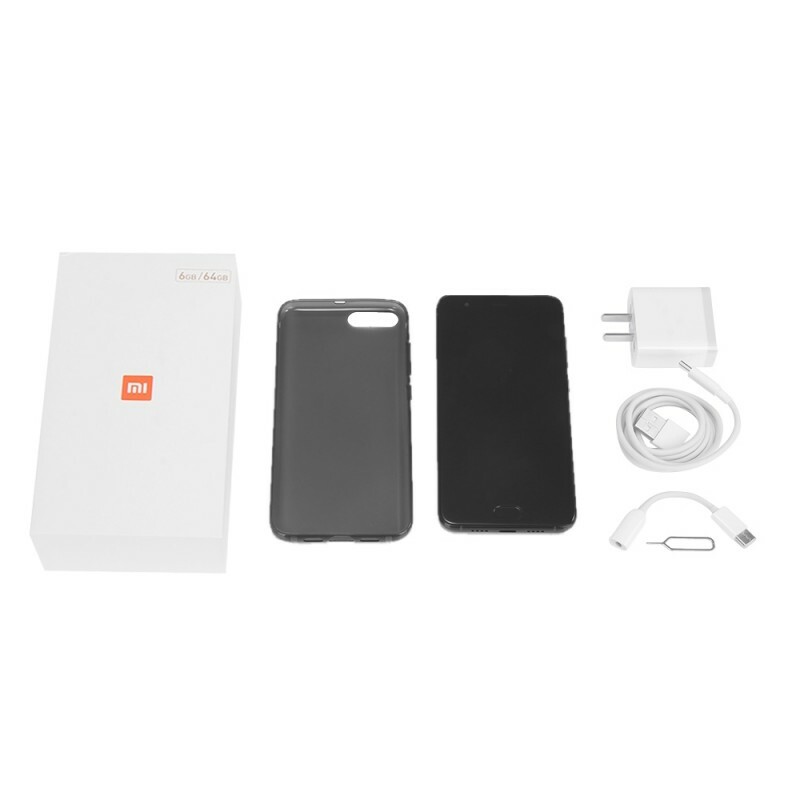 Other Features: Like many other Xiaomi models the Mi 6 comes with a Dual Nano SIM card option. 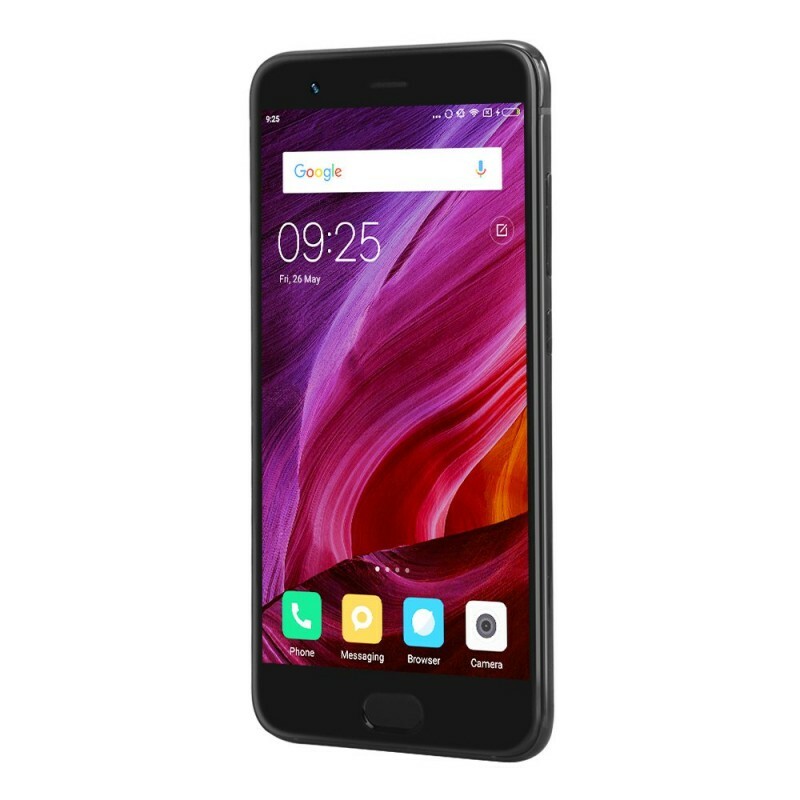 You will be able to fully access two numbers with one device. 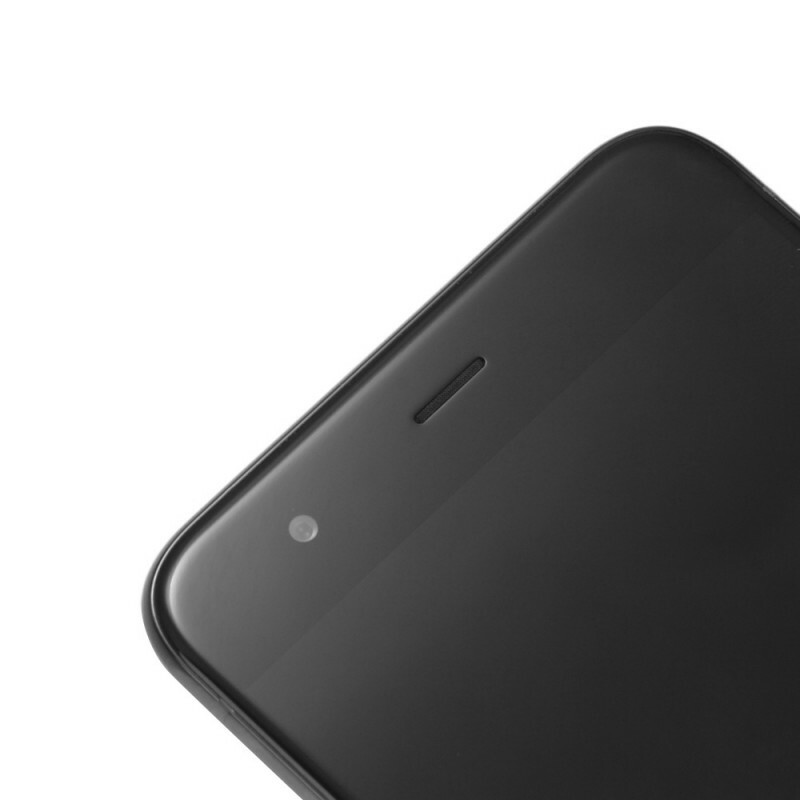 The Mi 6 also supports Touch ID security access, FDD LTE, 4G, 3G, GPS, Dual Band, WIFI, Bluetooth, Miracast, OTG, etc.